The Institute for Bioengineering in Catalonia (IBEC) launched collection campaign "A por el párkinson" To develop a strategy in the fight against Parkinson's disease that consists of creating an antibody that will be used as a transport mechanism for a drug through the blood-brain barrier. The project, led by Silvia Muro, ICREA researcher at IBEC, has been included in the Faster Future program, which aims to accelerate scientific research to reach hospitals and patient projects already in an advanced stage of development. This innovative study by Silvia Muro is based on new studies showing that many of Parkinson's patients have a deficiency in a protein that helps eliminate lipids in the neurons responsible for controlling our movements (dopaminergic). This defect causes an abnormal accumulation of lipids that stop causing neuronal death, contributing to typical symptoms of the disease, such as balance changes, tremors and muscle stiffness. Currently there are drugs on the market that are effective in eliminating abnormal accumulation of fat in other cells in the body which can also function to eliminate excess lipids in neurons, but the transport mechanism is needed to take it to the brain through hematocritic barrier that protects it. 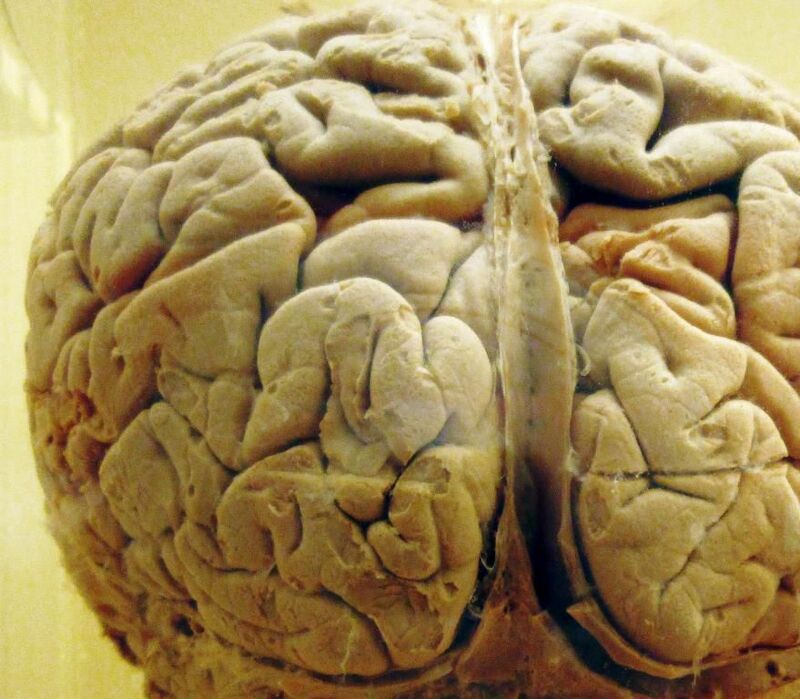 The blood-brain barrier, the cell system that keeps the brain protected from harmful substances that can reach it through the blood, also prevents most drugs from reaching it, making it difficult to treat neurological conditions such as Parkinson's. "The blood-brain barrier is the limiting step for many neuronal therapies, since it cannot penetrate the brain, many drugs are discovered worthless," says Muro in statements cited by the information agency SINC. To treat these types of conditions, it is necessary to design therapeutic agents that can cross this barrier, and that is the key to the project presented by IBEC. "We have identified a new transport mechanism through the blood-brain barrier and we have a prototype antibody with which we have been able to transport molecules in cell models and in laboratory animals. Now we only need to obtain an antibody based on this prototype to be able to use it in humans," says Muro. "The development of a transport method that allows crossing this barrier will not only be useful for Parkinson's disease, but will open the doors to a large number of therapies aimed at treating central nervous system diseases," says Muro. Among the major neurodegenerative diseases discovered in the world are the first two, Alzheimer's and Parkinson's, closely related to the aging process. The main factors for the occurrence and prevalence of these diseases are population growth, increased longevity and population aging, until 2040 is expected to be the most common serious disease of Parkinson's disease, which exceeds 12 million people worldwide. "From the Institute for Bioengineering in Catalonia, we want to focus on this disease, because we know that longevity is increasing, but also diseases associated with aging, and the major challenges in health science are currently reaching a life-long health," says Josep Samitier , Director of IBEC.